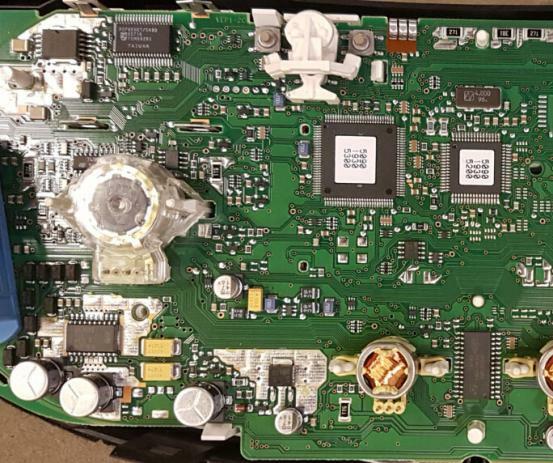 On some vehicles, you may see an eight-pin EEPROM chip that is used to store vehicle data and these chips capture vital vehicle information such as ignition and immobilizer codes. 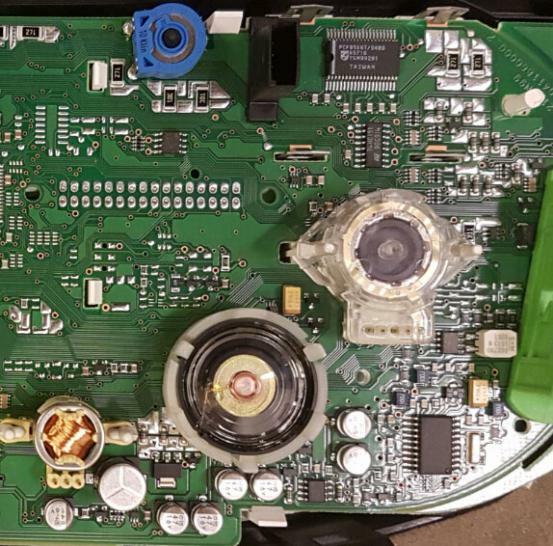 Once you lose this data, it can cause anything from a minor fault to major flaws and even do you need to fix your machine, so it's very important to use the digiprog3 "EEPROM" menu to read and save the original information. The EEPROM chip would have a number on top of itself and in general it will be "93C46", you can connect it to your Digiprog III via ST1 or ST4 adapter. Then you must tell your Digiprog III which chip you are working on before using it to read. 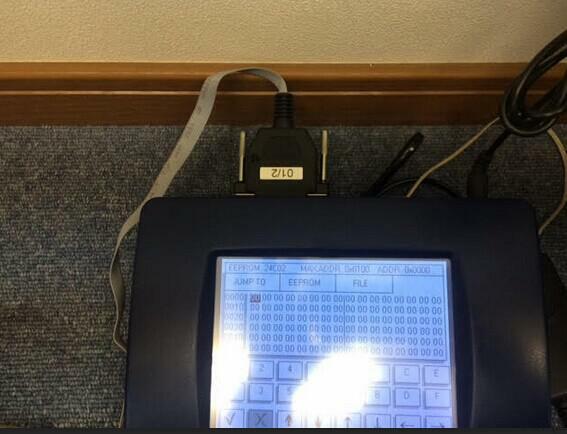 Select the "TYPE SET" and choose "93C46", then your Digiprog has been set up to read a 93C46 chip. Press "EEPROM" again, then "READ". It will show you the information on the Digiprog III screen when playback is complete. 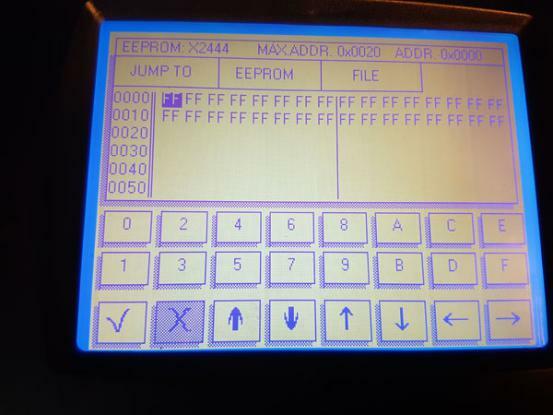 Now, press "check" if the information on your screen may agree with the Eeprom. Then click on the "File" and it will show you another submenu, you can click "Save" and enter a file name for the information you save. Once you have entered the file name, your data is safe and the vehicle is now ready to be reprogrammed. The error message may appear during the process, restore or reprogram, restore the initial state of data and it will be fixed. 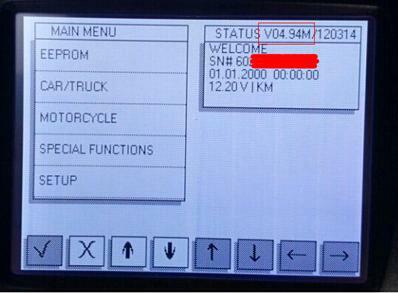 Besides Digiprog 3 "EEPROM" Menu, there are also "AUTO / TRUCK" Menu, "Moto" Menu, "Special Functions" Menu and "Configuration" menu. Buy yourself Xprog-M, Carprog, UPA-USB. 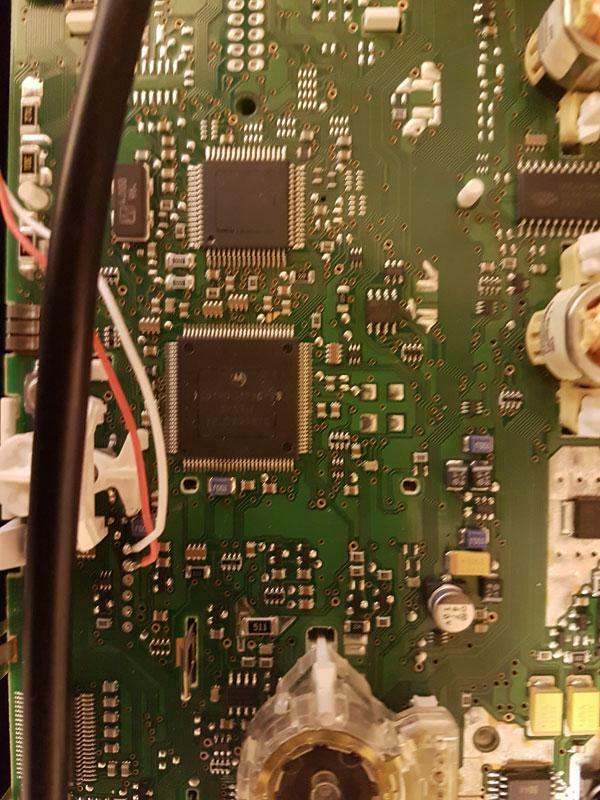 Used OBD ST01 & ST04 cables (contained in Digiprog 3 entire kit)to read EEPROM. The pic below shows what I did. But the result can be seen like the following pic. 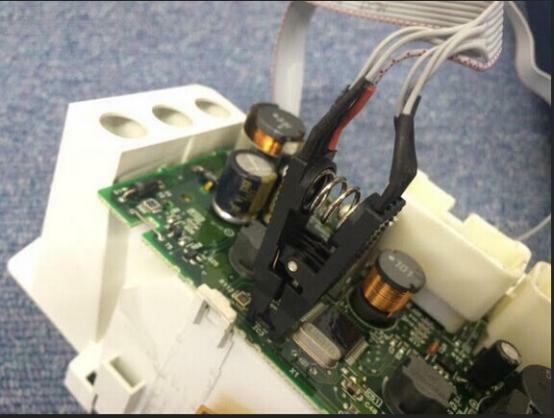 The EEPROM cannot be read. Take down the clip and clear the chip. Then try it again. 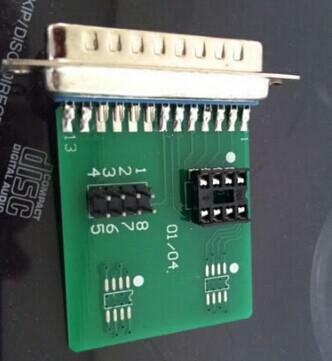 If you do not want the clip,contact the purchasing specialist to ask for the 01/04 Adapter for Digiprog 3.